April 17, 2018 By Ady Leave a Comment By clicking on our links, we might make a SMALL commission - Thanks for the support! See our full DISCLOSURE here. 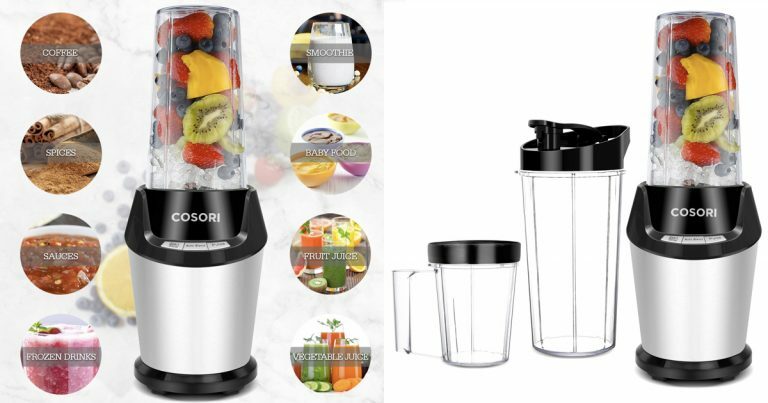 Essentials included – Comes with (2) 32oz Containers, (1) 24 oz Container, (1) Storage Lid, (1) Travel Lid, (1) Cleaning Brush, (1) Recipe Book & (1) User Manual.